Remember how I had mentioned that my eldest son, Aqil, has weaned? Well, a couple of weeks after I wrote that post, he un-weaned! Apparently it is entirely normal for a child to un-wean, especially if the weaning itself was not achieved with a conscious, deliberate effort. I should've guessed he'd un-wean, though. That child has been obsessed with breastfeeding since birth! When I found out I was pregnant with my second son, Afraz, my eldest was just 10 months old. Seeing as how I am passionate about breastfeeding and am determined to breastfeed all my children until at least two years old, the first question I asked myself was: Can I continue to breastfeed while pregnant? I knew from my forays into natural parenting forums that many mothers tandem nurse (or even tri-andem nurse - nursing MORE than two at once! ), but I am the type of person who just doesn't trust anecdotal evidence 100%. After a quick search with Google for more info, I stumbled upon an article on Kelly Mom co-authored by Hilary Flower. It turns out she had written a book about tandem nursing & nursing while pregnant, entitled Adventures in Tandem Nursing. I immediately called Kinokuniya and put in an order for the book! 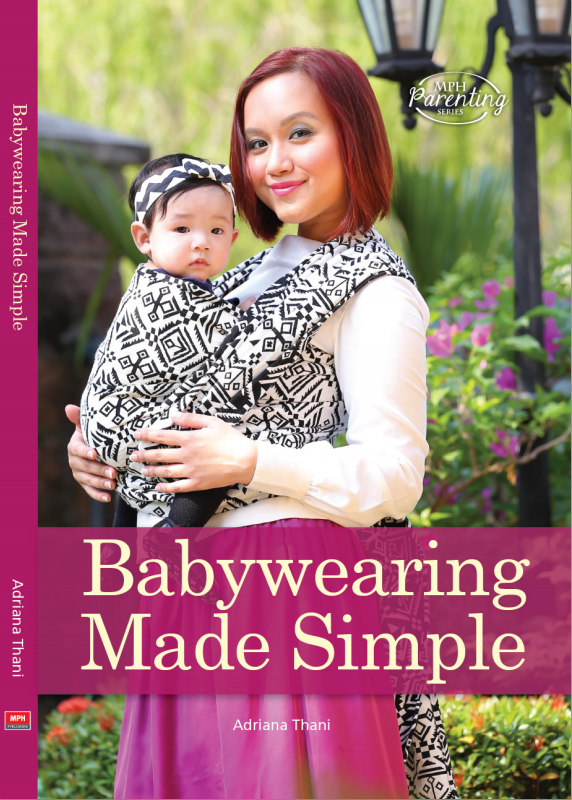 While I waited for the book to arrive, I confidently breastfed Aqil, knowing that any risks mentioned by nay-sayers have no real basis in an entirely normal pregnany (which mine was, as far as anyone could tell). After I got the book, I read it all at once. The book made every breastfeeding decision I made from that day so easy! 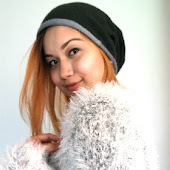 In the first trimester of pregnancy, I was experiencing some pretty harsh morning sickness. The heat here didn't make it any better - in fact, I fainted a couple of times while outdoors. Not at all glam, I assure you. In addition to all this, I was also experiencing some intense agitation issues. I don't know how to describe it fully, but its a sudden feeling of annoyance, aggression, depression...an amalgam of negative emotions really, and it only happens when I breastfeed. After the breastfeeding session, I would start feeling like my normal self again. I found out through research that it is normal for some mamas to experience this, but that didn't help to diminish the feeling at all. Anyhow, I pulled through the first trimester despite the agitation and morning sickness, and moved on to the "honeymoon period" that is the second trimester. Morning sickness was gone, as was the agitation...but unfortunately, my milk dried up. Now, keep in mind that some mamas have milk throughout their entire pregnancy, and some find that their milk is gone from the first trimester onwards. So each mother is unique. For me, the second trimester signaled the absence of milk. That didn't change the frequency of Aqil's feeding, though. He continued to breastfeed as if nothing had happened! At this point, I began instituting the 5-second countdown. What's that exactly? Well, when I felt as if the session had gone on long enough, or if I started feeling uncomfortable (its really hard to negotiate a comfy position between a wriggly toddler and a big pregnant belly), I would count down 5-4-3-2-1. At times I would do it slowly, at other times it'd be quick. Aqil was resistant to this at first, but eventually he got the idea of it, and to this day we still do the countdown. One thing I have to mention here, though. One of the best experiences in the time I was nursing while pregnant, happened around the time I was about to give birth. I was nursing Aqil, and all of a sudden, the baby kicked him from inside me! Aqil immediately latched off, and stared at my belly. 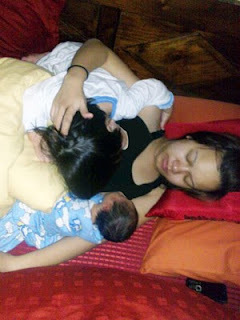 It was the first time that breastfeeding played a part in their brotherly bonding, and it was such a profound moment for me, as it cemented my determination to nurse both my babies indefinitely! Come March 11, 2009, I gave birth to my second child, Afraz Alman. He was a champion breastfeeder from birth! Not more than ten minutes after he was born, he latched on confidently, and in that moment, I officially became a tandem nursing mother. Tandem nursing both children simultaneously didn't happen till Afraz was about a week old, if I recall correctly. Aqil woke up grumpy and wanting to nurse in the early morning, and I happened to be nursing Afraz while lying on my side. So I told Aqil to come around behind me and latch on from the top, and he did it (this is called a perch position for breastfeeding). My first time tandem nursing - had to take a pic! Tandem nursing a baby and a toddler comes with all sorts of issues - both positive and negative. I'll write more about that in Part 2 :) Stay tuned! 13 months is already a long time, hooray for you for making it this far, and good luck in making it further :D And I'd be honored to be in your list!